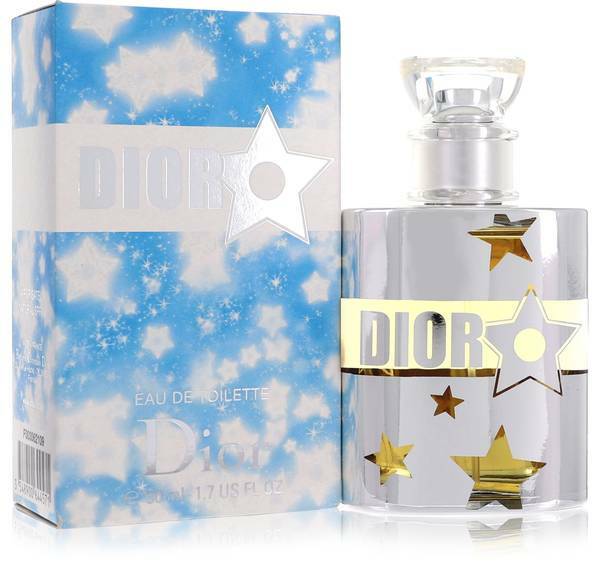 Dior Star Perfume by Christian Dior, The starry design on the bottle isn't the only beauty you'll find when you try Dior Star . Created by Beatrice Piquet and launched in 2005, the feminine fragrance is musky enough to bring to mind seduction but floral enough to keep things professional in the office. The perfume's base notes of musk and almond create an earthy start while middle notes of honeysuckle and peony remind the wearer of flourishing spring gardens. Fresh citrus top notes of bergamot Read More Read More and orange blend with petitgrain for a light fragrance with a moderate silage. Despite his passing in 1957, Christian Dior is a household name. 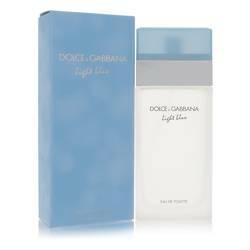 Once reserved for celebrities and other A-listers, today the brand's fashion and fragrances are available around the world. Its perfume house alone offers 225 products that range from sweet femininity to masculine sophistication. 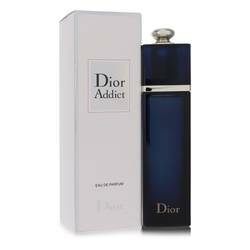 Jean Martel, Olivier Polge and Florence Idier are just some of the renowned perfumers who have created fragrances for the brand. All products are original, authentic name brands. We do not sell knockoffs or imitations.